ghost (akartsky). . HD Wallpaper and background images in the Ghost Rider club tagged: ghost rider. 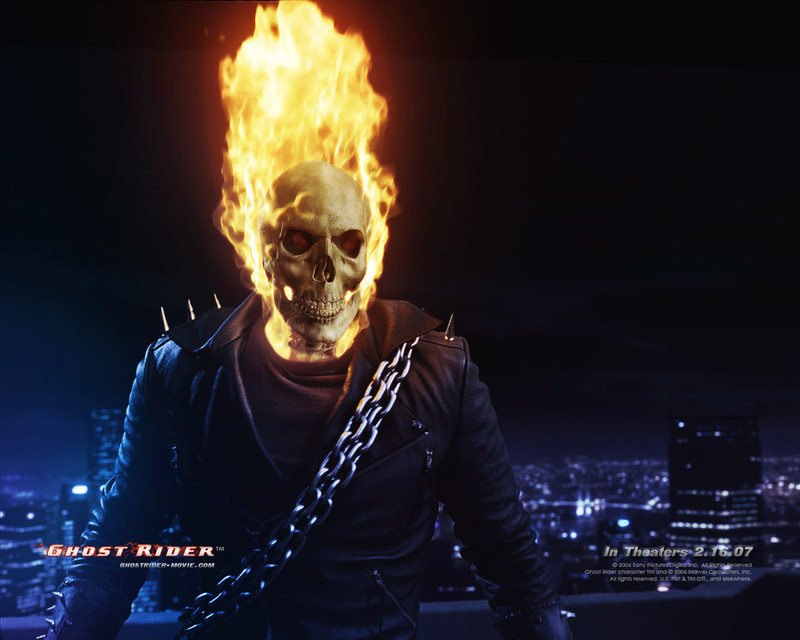 This Ghost Rider wallpaper contains moto and inferno.